This is a digital download. After ordering you will receive your license key by mail. The Simplify3D Software suite contains everything you need to begin making parts on your new 3D printer. 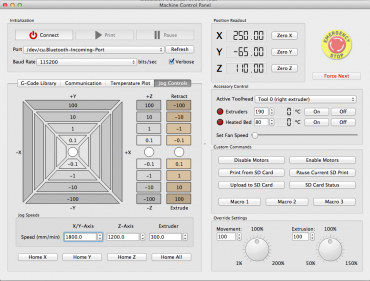 Import your digital models, select your pre-configured settings, and generate your G-Code instructions in seconds. View an animated preview of your build sequence and start your print knowing that youve optimized your model for the best possible print quality! Intelligent support structures You control where breakaway support structures are placed. Use mouse clicks to add or delete supports according to your preferences. Save print time, save material, and optimize your final part with supports that break away easily and cleanly. A must-have for large complex prints! one setting every 10mm and then evaluate the final part to determine your optimum print settings. This is a great way to fine-tune your printer capabilities. Animated print preview View a fast-forward virtual animation of your model being constructed. 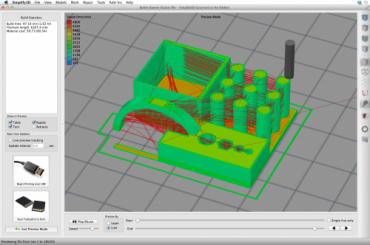 process allows you to identify improvement areas before you begin printing filament. printing time. We simplify complex multi-part printing. time yet still deliver a part with fine quality exterior detailing. location for each part and hide transition marks in an unused area of each part. 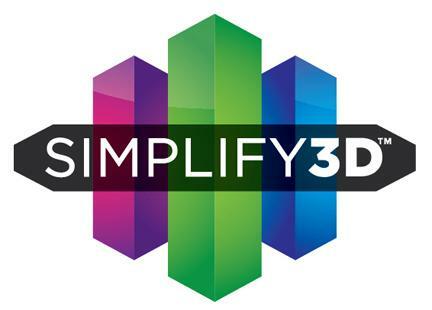 SEAMLESS INTEGRATIONBest of all, Simplify3D Software is specifically tuned for use with your new 3D printer. It already contains all the pre-configured settings you need to start printing quickly and easily. 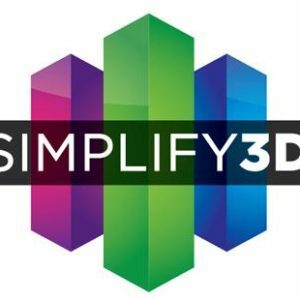 Take your printing experience to the next level and get started with Simplify3D Software today!